What Does A Physical Therapist Do And How Do I Know If I Should See One? All Sports Physical Therapy Blog What Does A Physical Therapist Do And How Do I Know If I Should See One? When people ask me what I do for a living, it is rare that I need to explain my job title with such detail. Simply put, “I am a physical therapist.” Most of the time, people nod in understanding, and some even have stories to relay if they have had a prior physical therapy (PT) encounter. More frequently, however, it has become apparent to me that even though the world of PT is growing exponentially, many people are still confused as to what PT actually is, and how a physical therapist differs from other health care practitioners. A physical therapist has many roles and covers a large scope of practice. Most commonly, we treat injuries of ALL kinds. There is a common misconception that Occupational Therapists (OTs) work primarily with upper body injuries and that Physical Therapists (PTs) work with lower body injuries or sports injuries. The truth of the matter is that PT has transitioned to a doctorate program over the last several years. This means that we are “doctors” by nature, and are trained during our 3-year post-graduate education to treat just about every body part and injury possible. Some PTs even further their education by specializing in particular body parts, such as a Certified Hand Therapist (CHT), or a particular field, such as an Orthopedic Certified Specialist (OCS) or a Certified Strength and Conditioning Specialist (CSCS). Furthermore, PTs are able to teach patients about injury prevention, postural techniques, and are certified to teach exercises that are muscle or sport-specific. What is even more unknown about the world of PT is that here in NYC, as well as in the entire state of New York, PTs have what is known as “direct access.” This means that any person can walk into a Physical Therapy clinic in NYC without a prescription from a medical doctor, and can be treated for either 10 visits, or one full month, whichever occurs first. After 10 visits or one month, in order to continue PT, the patient must then see an MD for a PT prescription. Therefore, though PTs cannot order MRIs, X-rays, or other such diagnostic imaging, we have the tools and resources to diagnose an injury based on other tests and measures and are taught to refer out to the appropriate physician if need be. Lastly, a PT treatment encompasses numerous treatment techniques, including manual therapy (joint mobilizations, joint manipulations, soft or deep tissue massage, edema control, etc. ), therapeutic exercises, strength training, neuromuscular re-education, stretching, postural re-education, sport-specific exercises, injury prevention, and much more to say the least. Just about anyone may benefit from several physical therapy sessions. So if you are looking for ways to improve your health, visiting a PT is the most natural and effective option. 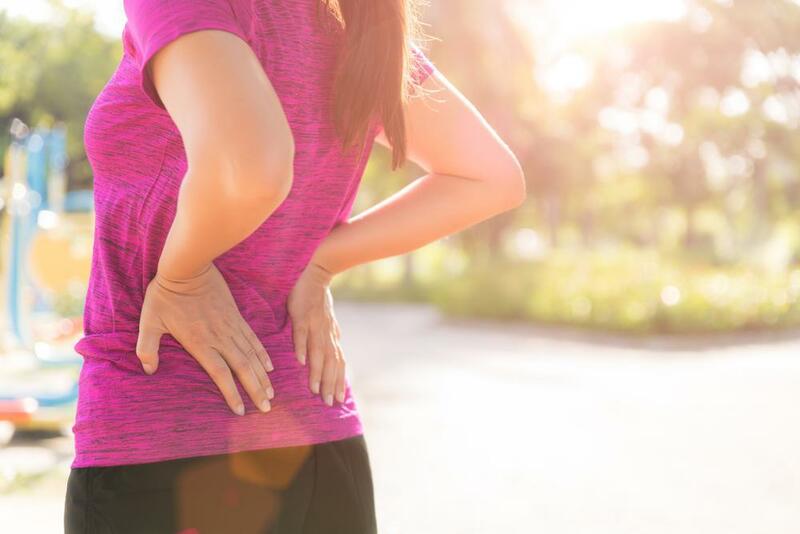 Whether it may be for a particular injury or disease, to simply learn how to lift weights at the gym with proper body mechanics, sit or stand with proper posture at work, or to minimize the need for surgical intervention or medication/manage your pain, you can come on into All Sports Physical Therapy and schedule a consultation with one of our expert therapists. P.S. Please remember to wear loose fitting clothing for your initial evaluation so we may best diagnose your impairments! 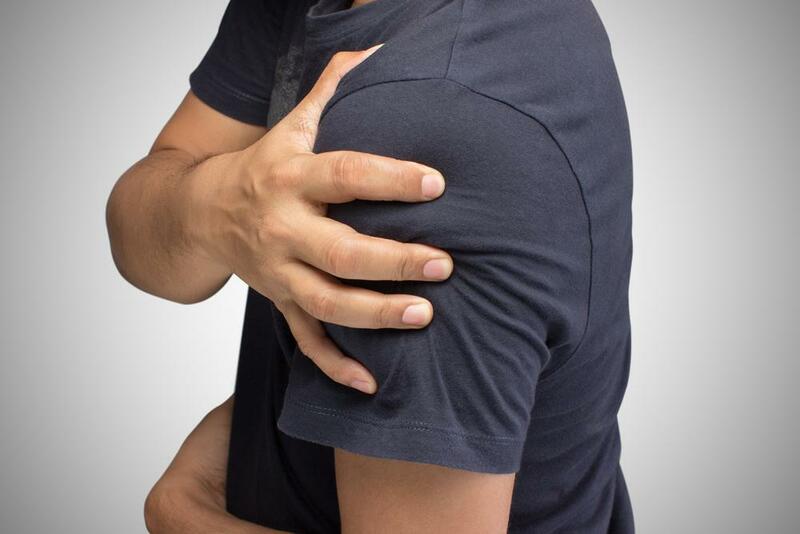 Shoulder tendonitis is a painful condition that can keep you from enjoying the activities you love. These five physical therapy exercises can help reduce irritation and restore full motion to the joint. Many runners experience patellofemoral pain, but these simple exercises can help strengthen the knee joints and prevent debilitating injuries. If your shoulder hurts when you reach above your head, you may be suffering from impingement. Try these four physical therapy exercises to find relief. Bursitis is a common cause of hip pain. Try these four exercises to help manage your symptoms. Should I See a Physical Therapist for My Neck Pain? If you have a crick in your neck, don’t wait it out! Here’s how to determine if physical therapy is right for you. Can Physical Therapy Help Arthritic Knees? Arthritis is a common source of pain in the knees. Here’s how you can manage the condition with non-surgical treatments.